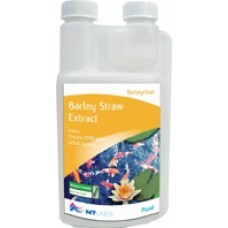 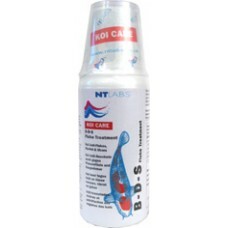 NT Labs Barleyclear 250ml Barleyclear is a liquid extract and works in a similar way to barley ..
NT Labs Barleyclear 500ml Barleyclear is a liquid extract and works in a similar way to barley ..
NT Labs BDS 250mlB-D-S is a fluke treatment providing a tried and tested formulation which treats bo..
NT Labs BDS 500mlB-D-S is a fluke treatment providing a tried and tested formulation which treats bo..
NT Labs Chloramine T - 50g Chloramine T reduces bacteria and parasites in pond water. 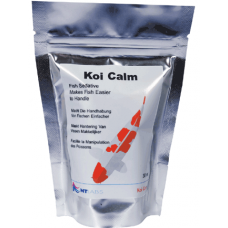 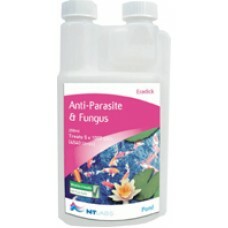 During co..
NT Labs Eradick 1000ml Pond water control of parasites such as White Spot, Trichodina, Costia a..
NT Labs Eradick 250ml Pond water control of parasites such as White Spot, Trichodina, Costia an..
NT Labs Eradick 500ml Pond water control of parasites such as White Spot, Trichodina, Costia an..
NT Labs EX5 250ml A 5 day course of treatment to attack Parasites and Fungus. 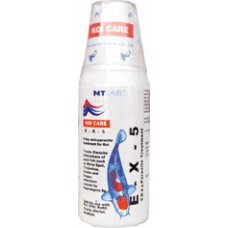 Effecti..
NT Labs EX5 500ml A 5 day course of treatment to attack Parasites and Fungus. 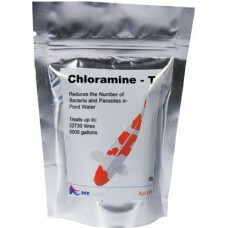 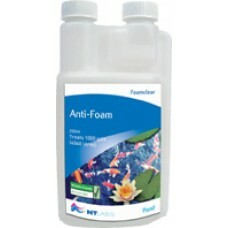 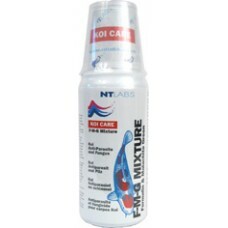 Effective in..
NT Labs FMG Mixture 250ml Anti-Parasite and Fungus Mixture of Malachite Green and Formalin form..
NT Labs FMG Mixture 500ml Anti-Parasite and Fungus Mixture of Malachite Green and Formalin form..
NT Labs Foamclear 250ml Foamclear is designed to breakdown the froth in garden ponds, created b..
NT Labs Foamclear 500ml Foamclear is designed to breakdown the froth in garden ponds, created b..
NT Labs Koi Calm Koi Calm is a gentle sedative designed to calm the fish down so that it can be..